WPRK 91.5 may be the Best in Basement Radio, but did you know that there are a lot of benefits of listening to music? There are multiple studies that have shown the positive effects of music on your concentration. Not only does music keep your mind sharp while performing a task, but it can also make a tedious task seem less boring. An Italian/UK study found that listening to classical music, paired with controlled breathing for only 30 minutes a day showed reduced blood pressure of the test subjects. Try incorporating some music into your daily life to help maintain a good blood pressure. I’m sure everyone can relate to feeling happy when a good song comes on the radio. This is because when you hear a song you like, your brain releases dopamine which stimulates the pleasure centers of your brain. Next time you feel stressed, try tuning into WPRK 91.5 to get some dopamine releases! Researchers have found that your brain processes pain and music in the same part of the brain. If you listen to music when you are feeling pain, your brain will divert its attention to the music, relieving some of the pain. This is especially helpful if you actively listen to the song and any changes you notice! These are just some of the awesome benefits that come with listening to music. 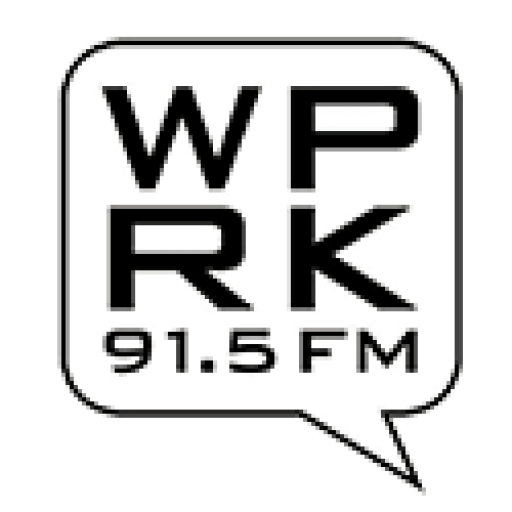 Make sure to tune into WPRK 91.5, or listen to our shows live on our site! Next: Next post: A Dialogue with Voice -29th Annual Zora Neale Hurston™Festival of the Arts and Humanities! Hey terrific website! Does running a blog similar to this require a massive amount work? I have virtually no expertise in programming but I had been hoping to start my own blog soon. Anyways, if you have any recommendations or tips for new blog owners please share. I understand this is off subject however I just needed to ask. Kudos! Hi to every body, it’s my first visit of this weblog; this blog includes amazing and in fact excellent material in support of readers. Hello Dear, are you truly visiting this website daily, if so then you will definitely take pleasant experience.